Oh, it’s the one with a trilobite illustration by little old me. I didn’t realise at the time that it was going to be on the cover, too. Eek. Well, this is a great moment to download the entire issue. Glass half empty? Glass half full? Hey! I ordered a cheeseburger! Sad, and backwards on several axes. Fundamentally, they seem to be living in some pre-digital age when you could physically take the copies off the shelf and thereby deny them to consumers. But with digital files, once it’s out, it’s out. So either (1) they actually do understand that, but they’d prefer that most people get the papers from them instead of from file-sharing, so they post this artificial time limit to drive traffic to their site, or (2) the executives who signed off on this plan understand the internet less well than my 9-year-old. I’d like to think that it’s the first option. But even that is pretty Pyrrhic–“to increase traffic for the next 30 days, we’re basically going to close down traffic forever after the month is up”. If all it takes to get a job at a legacy publisher is the ability to make decisions that bad…well, no, I still wouldn’t want such a depressing job. I’m starting to wonder who would. Also, stupidly and more importantly, Dave Hone’s introductory editorial is not available. 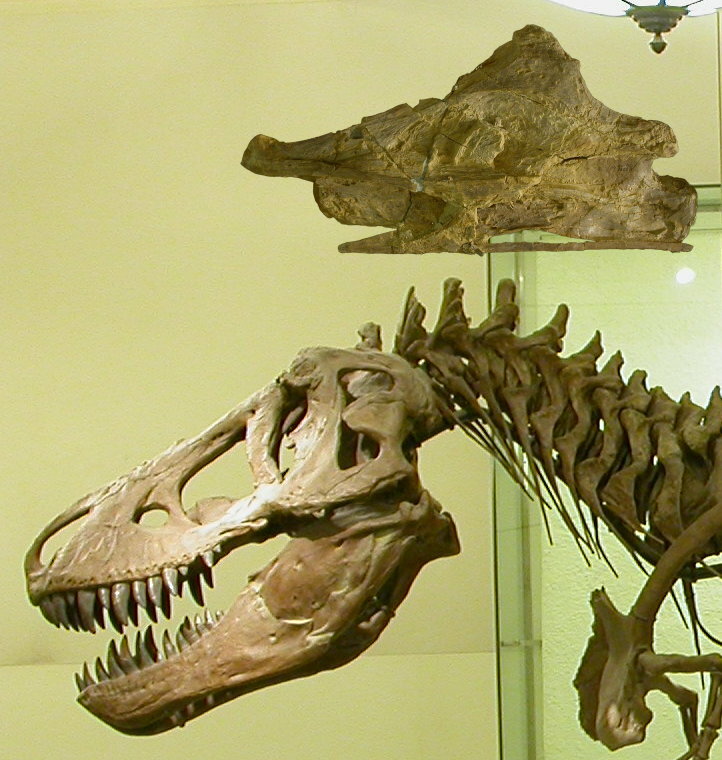 I hate to break it to you, but Snively’s body of work on theropod necks over the past few years pretty much smokes ours on sauropods. I got to review one of those papers a few years ago and it was seriously impressive work. Whatchoo talkin ’bout, Willis? When I go to the site, it’s right there with a little unlock icon next to it, available in HTML or PDF. Let me know if you need a copy and I’ll bung one your way. 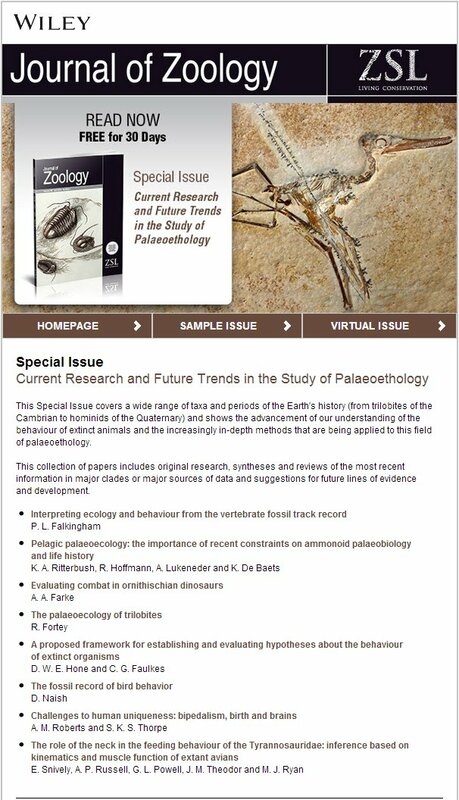 I’m talking about “Introduction: current research and future trends in the study of palaeoethology”. Alone of all the articles, that one does not have a “unlocked” icon next to it; and sure enough, when I click on its “Full Article (HTML)” link, I get a paywall page. It’s not a big deal, as it’s only a one-page introduction; it just seems a bit mean and arbitrary.